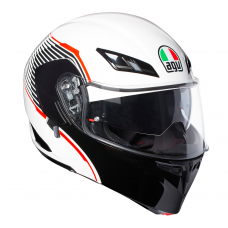 The AGV Compact-ST range provides a compact aero dynamic design, with the versatility of the helmet providing two different configurations. 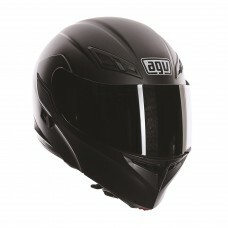 Perfect for the rider which wishes to have both open and closed positions available to to them. 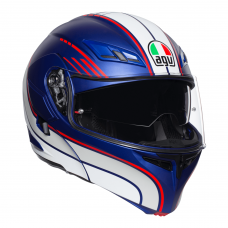 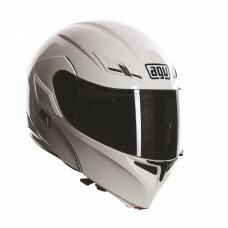 The AGV Compact-ST range is available in a variety of designs with different colourways available.